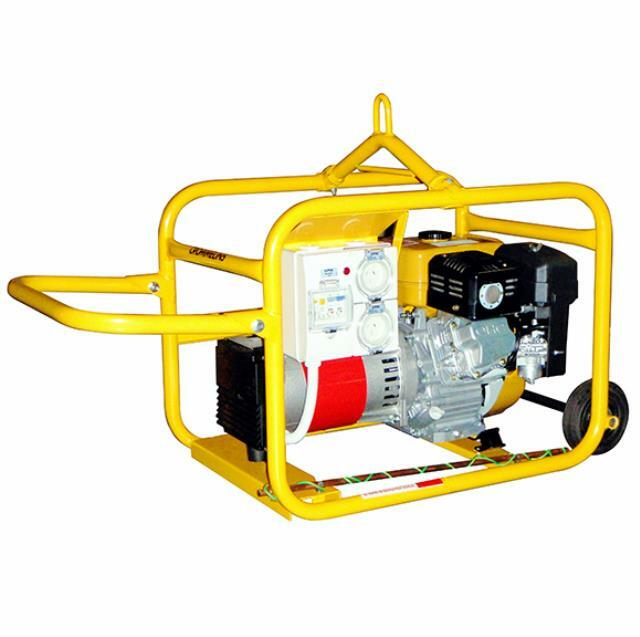 Uses: Used for medium general use, used in the Agricultral, Mining, Construction, Ideal for running most household appliances, small air compressors, lighting, power tools up to 400watts. Ideal for power shortage areas or where extra power is needed. Dimensions: Dimensions (LxWxH) 740 x 460 x 500mm, Weight approx. 58kg, Running Time 2.8hr.